The World Endurance Championship has a strange two-year-long season next year as it transitions to a winter schedule that ends with Le Mans. Now they’ve confirmed the final date on that calendar: the 6 Hours of Silverstone will return on August 29, 2018. Sadly for North American fans, the “to be confirmed” February date was removed when Silverstone was added, thus removing a good opportunity to make an earlier appearance somewhere else in the continent before Sebring. 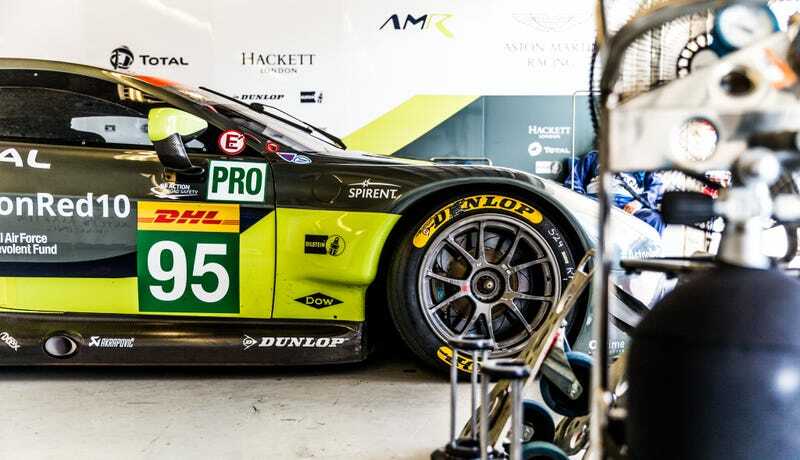 The WEC noted that the many UK-based drivers and teams as well as British manufacturer Aston Martin influenced where the final race date went in their announcement. Further changes, such as how the LMP1 class will be reworked, are expected later.